Privateer Pointe is a small community just off Center Street and Indiantown Road in Jupiter, FL. This waterfront community is composed of 10 Key West style single family home with 2 to 3 bedrooms and 2 bathrooms in about 1600 to 2300 square feet of living space. Despite its size, Privateer has a lot to offer to its residents. 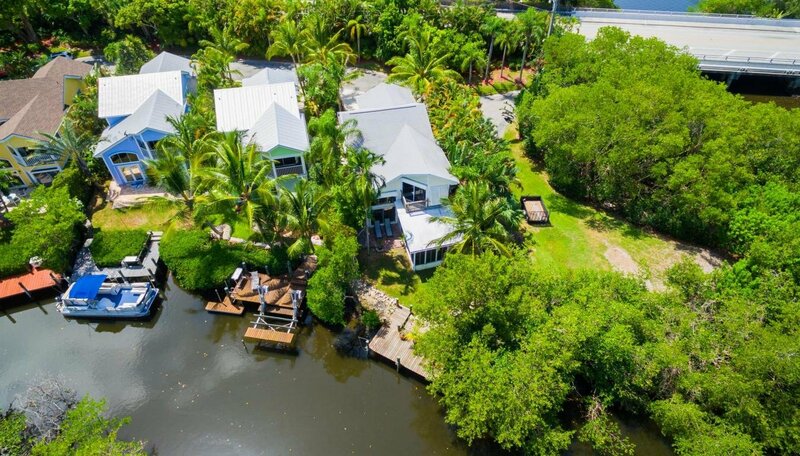 Each home has a boat dock where its residents can access the Loxahatchee River, Intracoastal and the great Atlantic Ocean within a few minutes. Aside from a community pool for the resident’s enjoyment, services such as lawn maintenance are also provided to make life here a little bit easier. Its location is another plus to Privateer Pointe, top rated schools, Jupiter’s sandy beaches, shopping centers and restaurants are all close by via Center St and Indiantown Road.